Small to medium sized manufacturers in the UK appear to be getting to grips with the ‘productivity puzzle’ according to a new report out today. 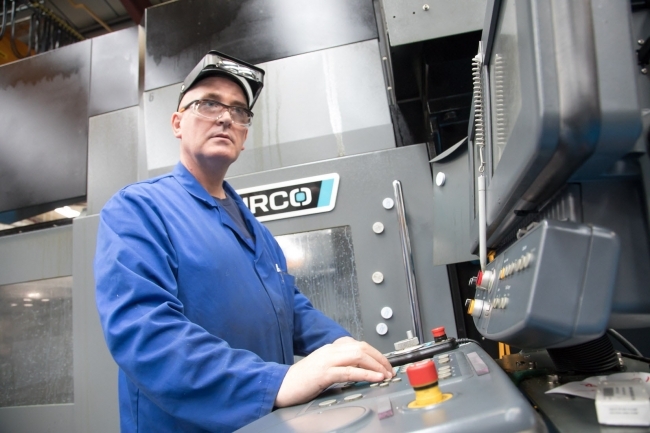 More than half (52%) of the 270 SMEs questioned in the National Manufacturing Barometer say they have increased productivity over the last six months, with 68% expecting another performance boost between now and the end of the year. The survey, conducted by SWMAS Group (part of the Exelin Group) in partnership with Economic Growth Solutions (EGS), also revealed renewed optimism amongst firms, with 61% recording an increase in turnover…4% up on the previous quarter and 13% up on the same period last year. 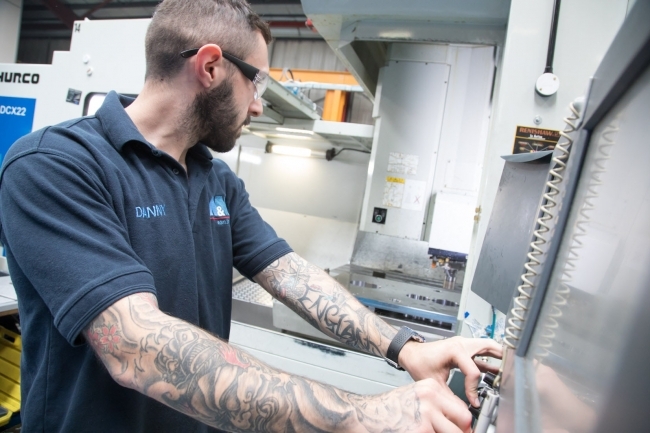 There was also a 7% rise in the number of manufacturers that have recruited (44%), whilst investment in machinery and new technology has remained the same. He continued: “The National Manufacturing Barometer is painting a positive picture yet again, defying early rumours of a slowdown in UK manufacturing. Don’t get me wrong, there are challenges on the horizon and we still need to fully see how the Brexit negotiations are going to play out. Productivity was the special focus of this quarter’s National Barometer, with companies also asked to outline some of the key challenges they face when looking to solve the ‘puzzle’. 54% of SMEs cited skills and expertise as the biggest hurdle holding them back, whilst exactly half said workforce efficiencies. Available machinery and supply chain efficiency were viewed as other difficult areas preventing them increasing performance. Companies were also asked about barriers to employing new talent, which unsurprisingly was topped by ‘lack of industry specific skills’, ‘geographical location’ and ‘pressure of paying higher salaries’. Lorraine Holmes, CEO of Economic Growth Solutions and the Manufacturing Growth Programme (MGP), added her support.